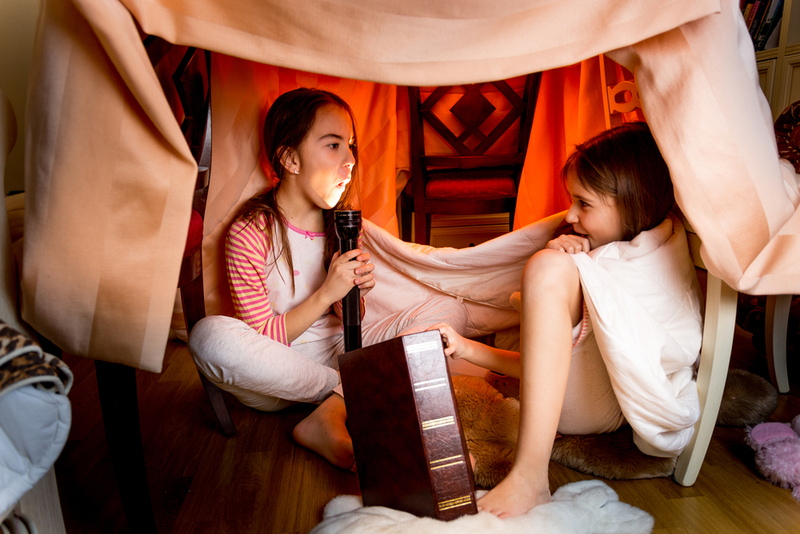 Storytelling is no longer a one way process. 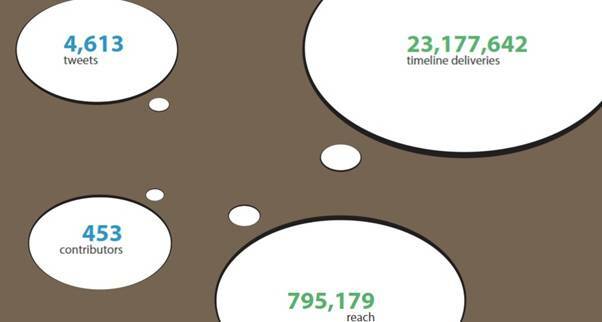 Making consumers a part of their story, Reliance General Insurance leveraged the zing for travel and mysteries in a Twitter – curated – graphic – novel. 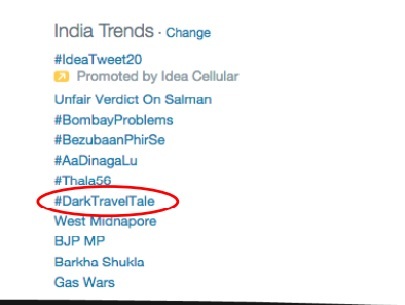 #DarkTravelTale laid emphasis on importance of travel insurance while going beyond mundane marketing gimmicks. Conceptualized and executed by Ogilvy One Mumbai, objective of the campaign was to generate interest for Reliance General Insurance’s Travel Insurance product during this travel season via digital media. The brand did not want to be preachy and intrusive, which is why it encouraged people to share their fear with creativity around traveling abroad with a story. 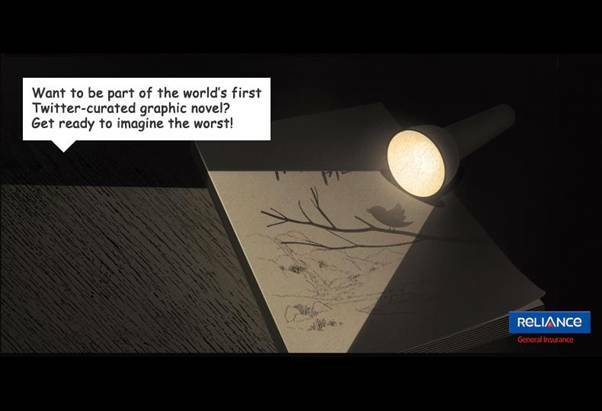 Twitter was used to invite people for participating in creating Twitter-curated graphic novel – The #DarkTravelTale. Starting point was given to users, who then had to imagine the worst that could happen while traveling abroad to take the story forward. 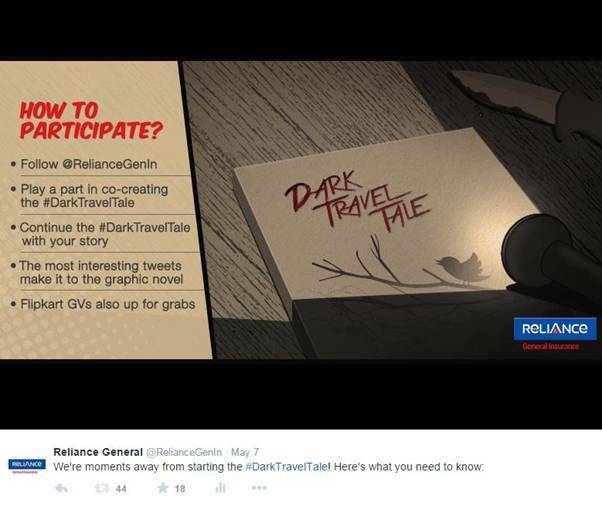 The campaign received a massive opening with tweeples appreciating Reliance General Insurance’s initiative of involving users in the story making process.